A native Pennsylvanian, Ruth is a graduate of Princeton Theological Seminary. 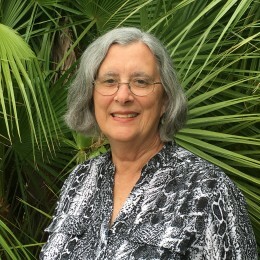 She served on staff at the First Presbyterian Church in Germantown, Philadelphia, before coming to the Church of the Palms here in Sarasota in 1988. After retirement Ruth served in temporary pastoral relationships in the Presbytery. She enjoys working in the areas of outreach and welcome of visitors and winter friends and the new member process.